In the Cause of the Free is part of the Cincinnati Pops’ American Originals, Vol. 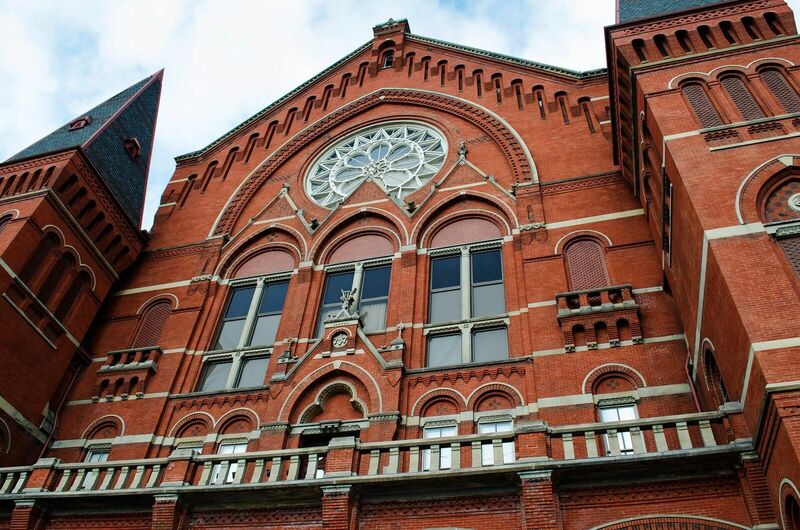 2 project, premiered and recorded live in concert at the newly-reopened Music Hall in November 2017 (following its $135 million, two-year renovation), with the recording to be released on the Fanfare Cincinnati label (distributed by Naxos) in 2018. This work was commissioned by the Cincinnati Symphony Orchestra for the Cincinnati Pops, which requested a work that would reflect on the themes of Veterans Day and the signing of the Armistice which ended World War I, with the concerts to occur on and around Veterans Day 2017. In reading poetry from “The Great War,” words from the poem For the Fallen by Laurence Binyon led me to choose this title. While these lines were written by a British poet, remembering his fallen countrymen, of course these words could be seen as equally relevant to American and other soldiers who were lost in that war. Though this poem honored soldiers who were killed in battle, I think the phrase “in the cause of the free” might apply more broadly to those who have served in the military, past or present. The theme of this commission suggested to me an opportunity to feature solo trumpet, and a kind of “soliloquy” on the subject matter in a cadenza passage. 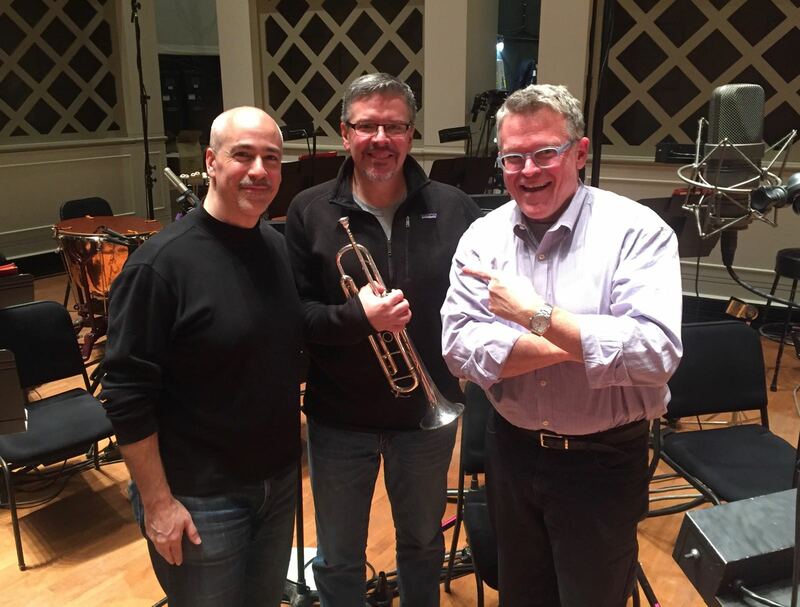 I was delighted that Robert Sullivan, returning principal trumpet of the Cincinnati Symphony and Pops Orchestra, could perform this music at its premiere.